Here's a special bonus episode of Mr. Suave's Mod Mod World, featuring songs about the days of the week. Enjoy, and I'll have a new episode for you right away. 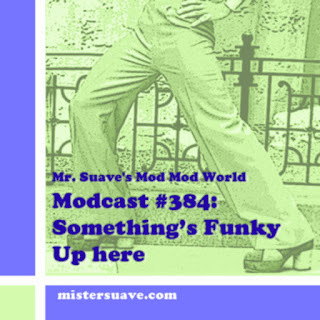 On this episode of Mr. Suave's Mod Mod World a great slate of power pop from the sixties to just about now. Enjoy. Questions? E-mail me at rob@mistersuave.com.